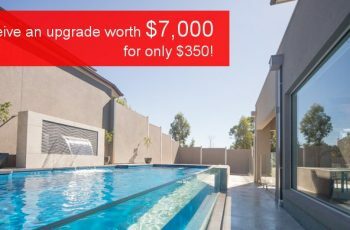 Advice No Comments on How Much Will an In-Ground Pool Cost? 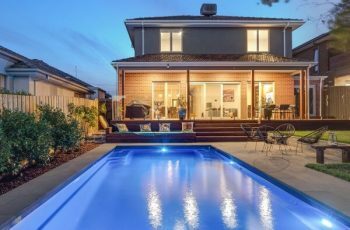 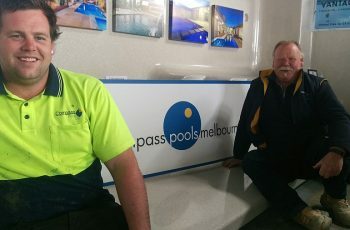 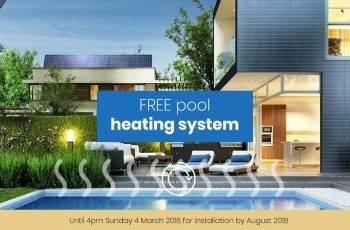 There is a lot happening at Compass Pools Melbourne all the time. 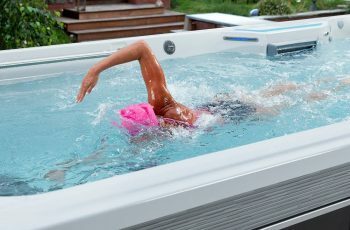 We are busy all-year-round, whether it is the winter or the rush summer season. 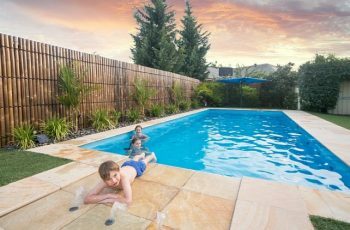 Yes, many people have an “I want the pool until Christmas” deadline, but there are more and more future pool owners that plan their pool well in advance. 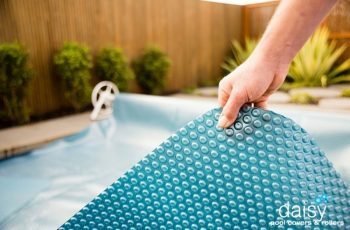 Thanks to this, most time of the year, we feel like it would be the end of December. 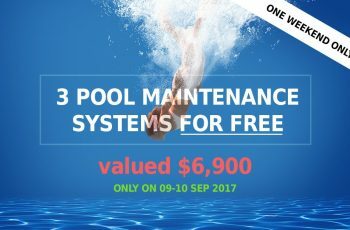 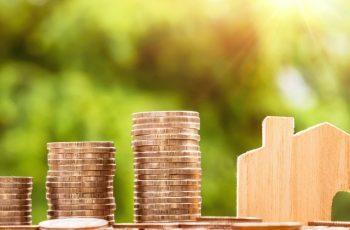 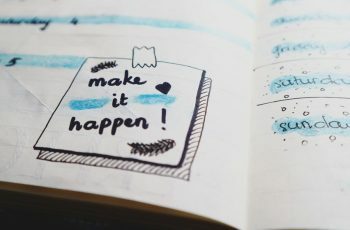 To come closer to you, CPM website visitors, prospective pool owners, and our existing customers we have decided to prepare this new section, where you could find all the recent information that might be interesting for you. 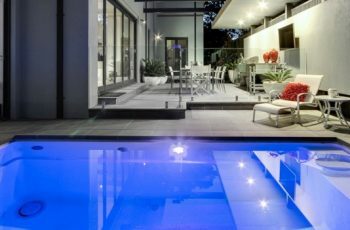 If you are still getting ready to make that decision of buying a pool, you will surely like the updates about our specials, promotions, and events. 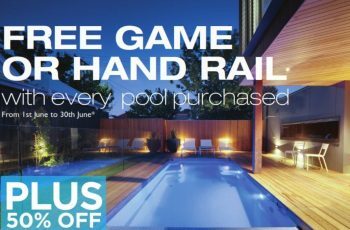 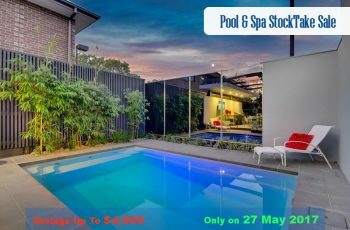 You can make use of our stock-take sale or get pool upgrades for special prices. 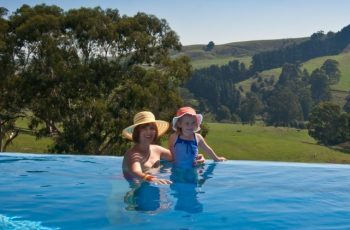 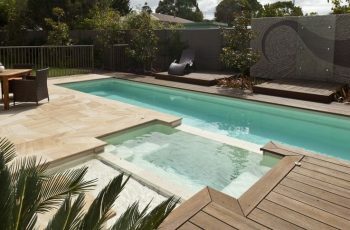 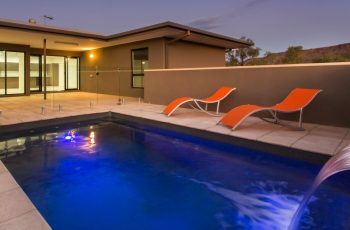 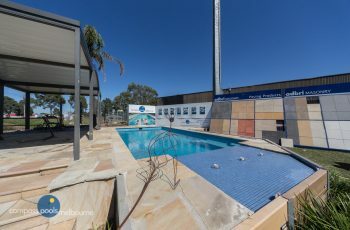 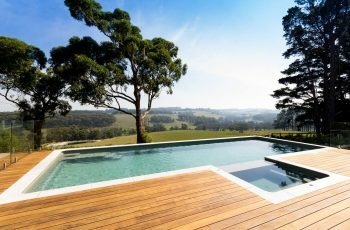 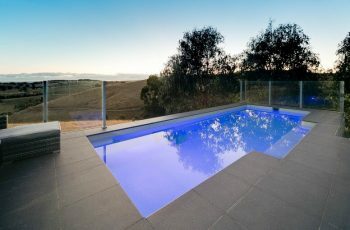 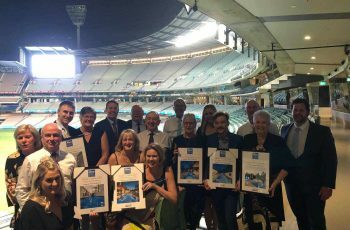 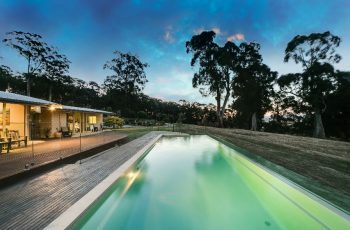 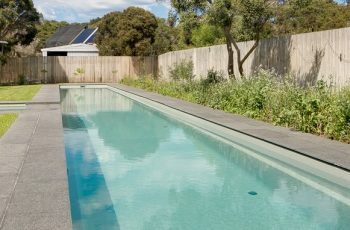 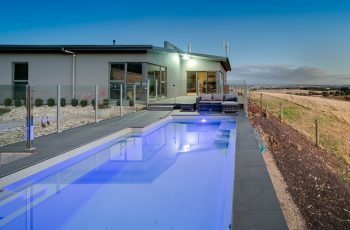 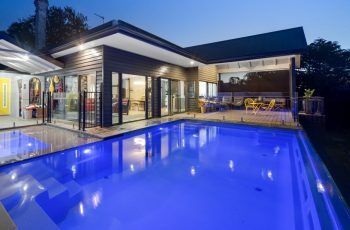 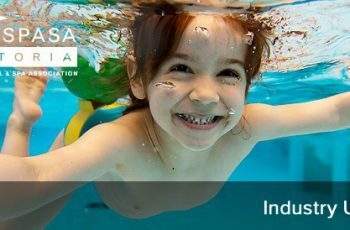 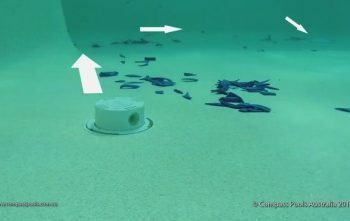 We will also publish case studies of swimming pool installations, updates on new products, ideas on building your new pool or just any other information about what’s happening at Compass Pools Melbourne.